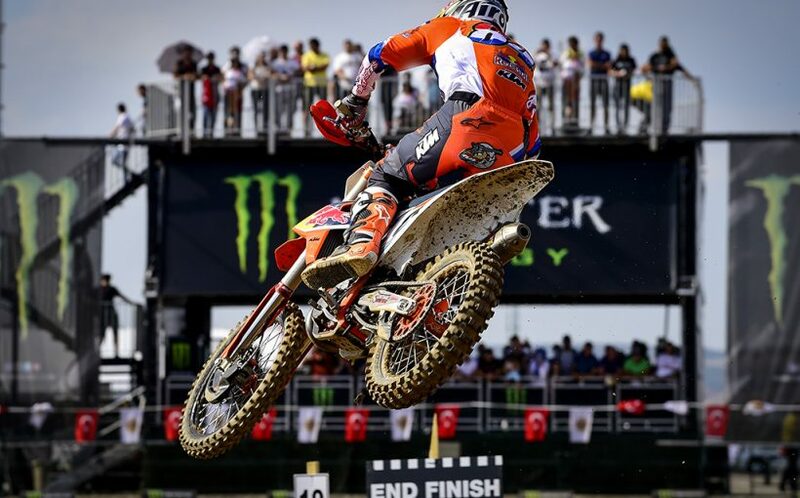 Herlings and Jonass Take Top Spots in Turkish Qualifying. 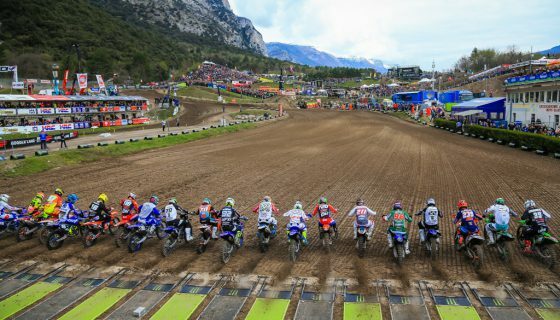 Qualifying day at the MXGP of Turkey for the 18th round this season has wrapped up. 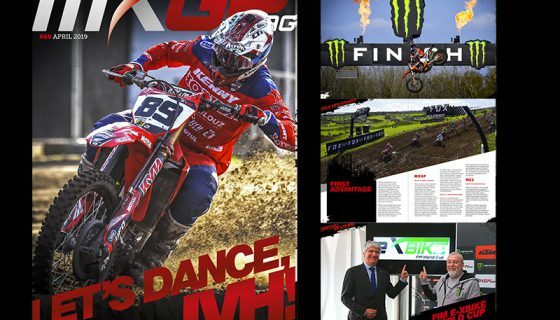 The new circuit of Afyon led to some of the highest race speeds this season but no one topped the pace of Red Bull KTM Factory Racing’s Jeffrey Herlings and Pauls Jonass as the took pole position in their respective categories. 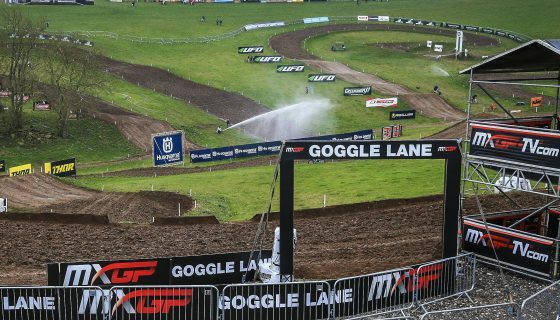 Today’s MX2 Qualifying race in Afyon was wild off the start with Red Bull KTM Factory Racing’s Jorge Prado taking the Holeshot over Rockstar Energy Husqvarna Factory Racing’s Thomas Covington and Team HRC’s Calvin Vlaanderen. MX2 Qualifying Race Top Ten: 1. 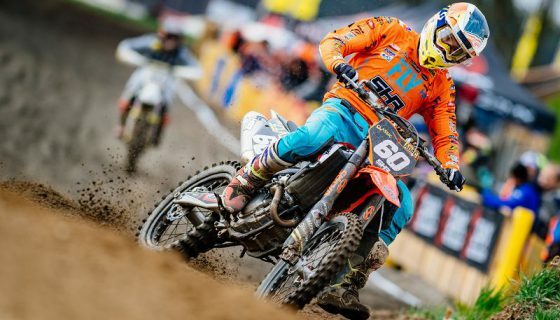 Pauls Jonass (LAT, KTM), 25:15.214; 2. Jorge Prado (ESP, KTM), +0:08.135; 3. Thomas Kjer Olsen (DEN, Husqvarna), +0:11.205; 4. 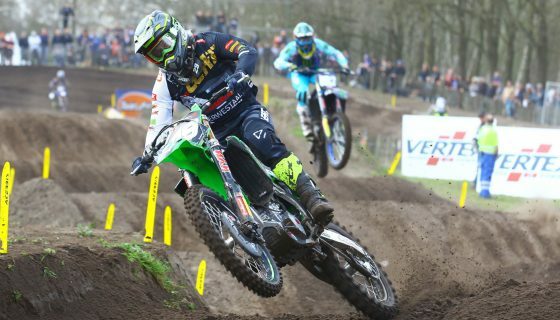 Thomas Covington (USA, Husqvarna), +0:26.619; 5. 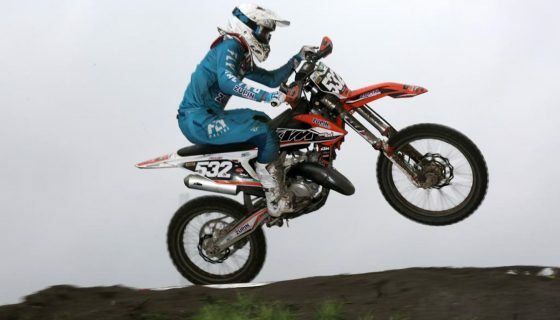 Henry Jacobi (GER, Husqvarna), +0:30.883; 6. Calvin Vlaanderen (NED, Honda), +0:31.231; 7. Ben Watson (GBR, Yamaha), +0:33.131; 8. Anthony Rodriguez (VEN, Yamaha), +0:48.874; 9. Hunter Lawrence (AUS, Honda), +0:51.017; 10. Maxime Renaux (FRA, Yamaha), +0:51.750.